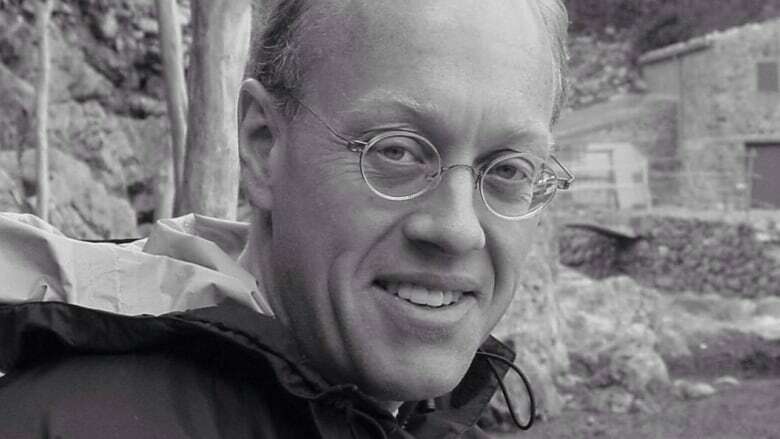 Pulitzer Prize winner Chris Hedges spent decades as a war correspondent before the suffering he witnessed became too much to bear. Now he ministers to others. Hedges opens up about the deaths of friends and reveals his nightmares. 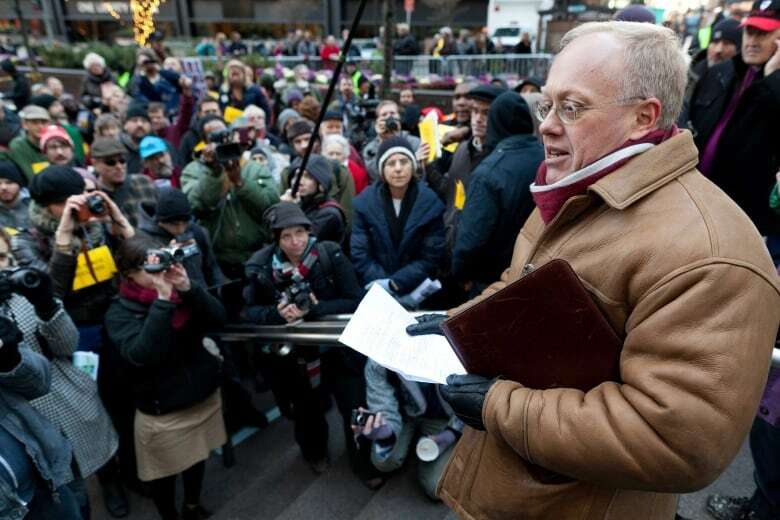 Pulitzer Prize winner Chris Hedges spent decades as a war correspondent for the New York Times and other publications before the suffering he witnessed became too much to bear. Now he is minister of social witness and prison ministry at the Second Presbyterian Church in Elizabeth, New Jersey, a popular public speaker, and an author and freelance columnist who does not shy away from controversy. "American Sniper lionizes the most despicable aspects of U.S. society — the gun culture, the blind adoration of the military, the belief that we have an innate right as a 'Christian' nation to exterminate the 'lesser breeds' of the Earth, a grotesque hypermasculinity that banishes compassion and pity, a denial of inconvenient facts and historical truth, and a belittling of critical thinking and artistic expression. Many Americans, especially white Americans trapped in a stagnant economy and a dysfunctional political system, yearn for the supposed moral renewal and rigid, militarized control the movie venerates. These passions, if realized, will extinguish what is left of our now-anemic open society." In October, Hedges gave a presentation, War is a Force That Gives Us Meaning, at Ryerson University in Toronto. He sat down afterwards with Ideashost Paul Kennedy. This is an edited version of their conversation. You spoke about the addictive power of war when you started covering the conflict in El Salvador. What is the nature of that addiction? Well, war, the culture of war, is unlike any other culture. And it offers emotional and physical stimulus that cannot be replicated except maybe, perhaps, through synthetic drugs. I haven't used drugs so it's conjectural. When you are in combat, you are aware in ways that you never were before. It is a Zen-like experience of being totally present. It is hard for you to talk about it. It's always hard. You see hallucinogenic landscapes that you could not imagine, what large shells — for instance, when I was in Sarajevo — will do to human bodies. It will sever them in half and they're still alive. You never sleep. The trauma is so intense because not only are you around violent death, but over the years many of those I have worked with, including my closest friends, were killed. It so upends the moral and physical universe that when you step outside the war zone you just cannot relate, you cannot function. Soldiers call it a combat high. I did it for 20 years and what happens when you cannot extract yourself from it is early death, whether that is through drinking, substance abuse, or a heart attack. You mentioned that your time in war zones has left you battling a number of demons — depression, PTSD, nightmares — do you still have nightmares? Yes, but not like I used to. What's interesting with my experience of wars is that I almost never had nightmares while in any conflict. You don't go out at night in a war zone so I actually read a lot. I did not have dreams there but as soon as I left, I would. When I stopped going to war, I struggled with PTSD quite severely. What was crippling were these night visions, they were a re-visitation of trauma. Were they actual experiences you were living through again? Yes, but usually with a very frightening caveat. It was somebody that you loved that you could not protect. I remember often having nightmares where I was about to be killed, and I would have a weapon, but the weapon wouldn't fire. It would happen two, three, four days in a row. Now, by then you're crippled. I can remember just trying to get up and shave and take a shower. I am talking about crawling your way to the top to get dressed. We just lost a wonderful Afghan friend who committed suicide. You just wake up one day and go, "I cannot do this." I understand totally because I have come very very close to that myself. I will say, for me, it has gotten better. Monday Feb. 9, Chris Hedges: War is a drug. The war correspondent-turned-activist shared a Pulitzer Prize for his work on global terrorism, and has authored 14 books. In the fall of 2014, Christopher Hedges gave a lecture at Ryerson University in Toronto, and later joined Paul Kennedy in conversation. Listen to the interview Feb 9 starting at 9 p.m. on CBC Radio.